Taking a look at our Spring19 collection, our design director Zoë Anderson talks us through the style influences for the season. James Watson (Managing Director) and Abigail Watson (Marketing Director) share the passion, craftsmanship and history behind 1838 Wallcoverings. Fancy winning free freight for a whole year?! 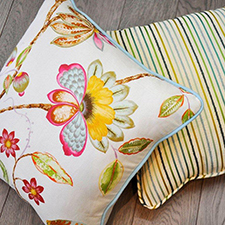 Post a new photo on Instagram featuring our samples, books, sales reps - anything Maxwell Fabrics related! 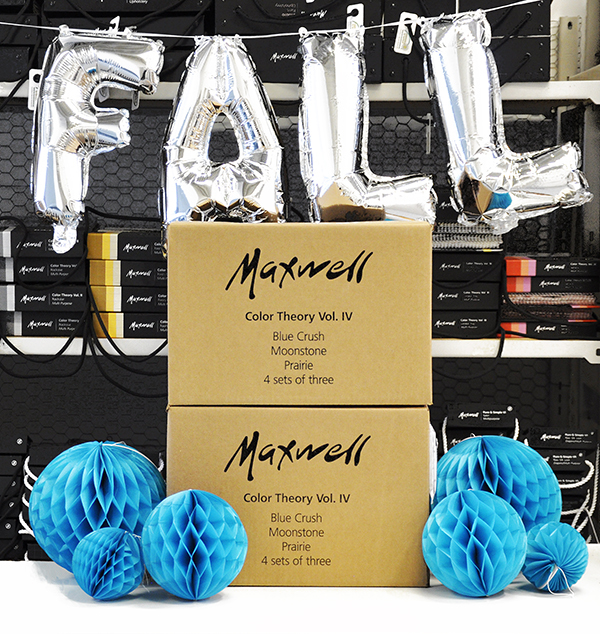 To enter follow us on Instagram, post the photo and caption your photo with @maxwellfabrics + #FreeFreightFall. A lucky winner will be chosen at the end of each month throughout Fall18! *Free ground freight for one year effective immediately. Take a look through the playful textures and palettes in our Summer18 collection with our design director Zoë Anderson! We love seeing our fabric bring new life to old furniture, if you have a piece you would love to revamp we are giving you the chance to win the fabric of your choice! 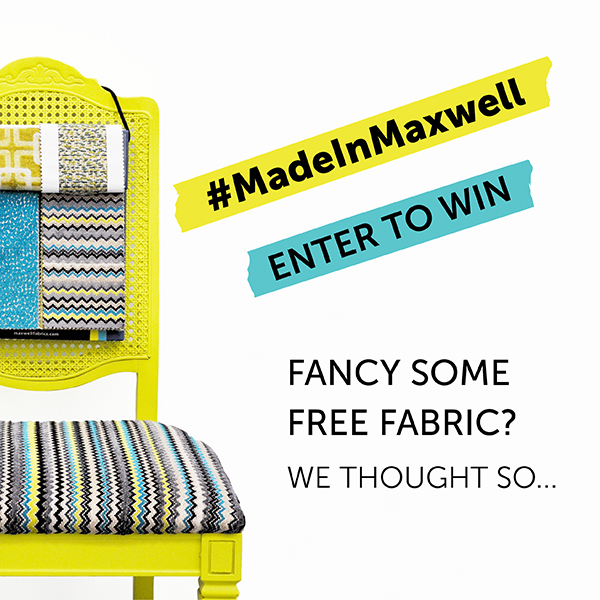 All you have to do is follow us on Instagram, post a photo of the piece you want to recover + your chosen fabric and caption your photo with @maxwellfabrics + #MadeInMaxwell. The lucky winner will be chosen at the end of the month! 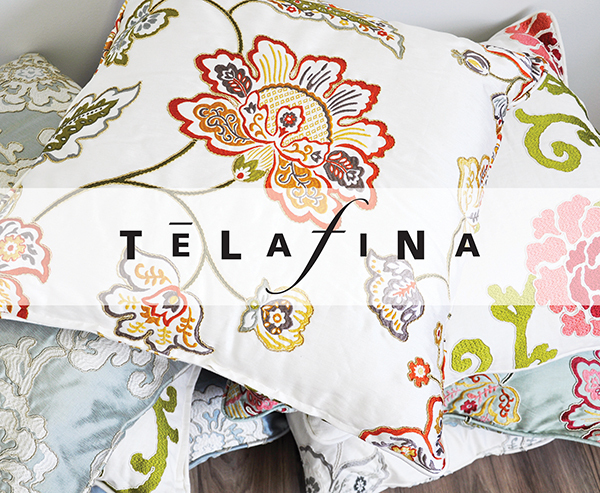 Get a peek into the design studio of Maxwell Fabrics and Telafina with design director Zoë Anderson and hear about the modern, luxe new direction of Telafina! Spring 2018 is like a greatest hits collection for the interior artist to play with. This season includes a fashion-forward wide-width sheer grouping, two new entries in our bleach cleanable indoor/outdoor series, an instant classic faux leather book, and another round of our high end designer-driven Color Waves, and finally two go-with-it-all solid upholstery books to bring it all home. We are extremely proud to introduce the North American design community to 1838 Wallcoverings! 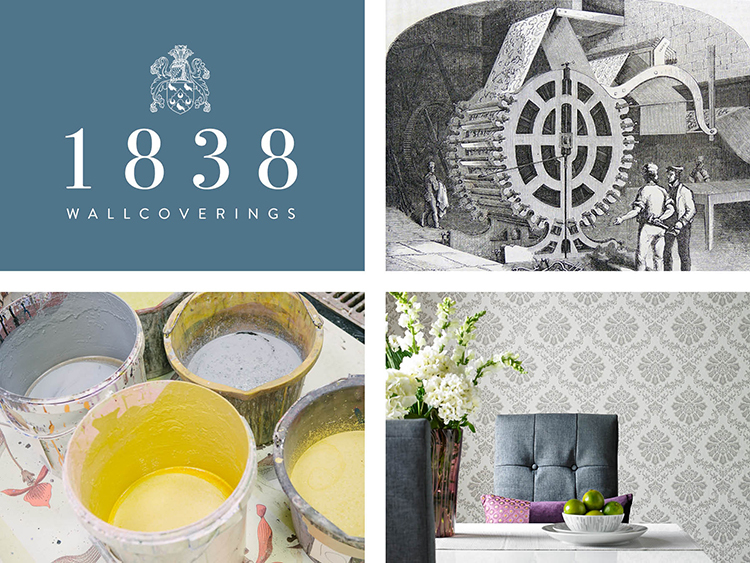 1838 Wallcoverings has over 4 generations of wallpaper printing experience, producing luxury wallpaper in Lancashire, United Kingdom, an area which boasts a proud heritage of wallpaper printing. 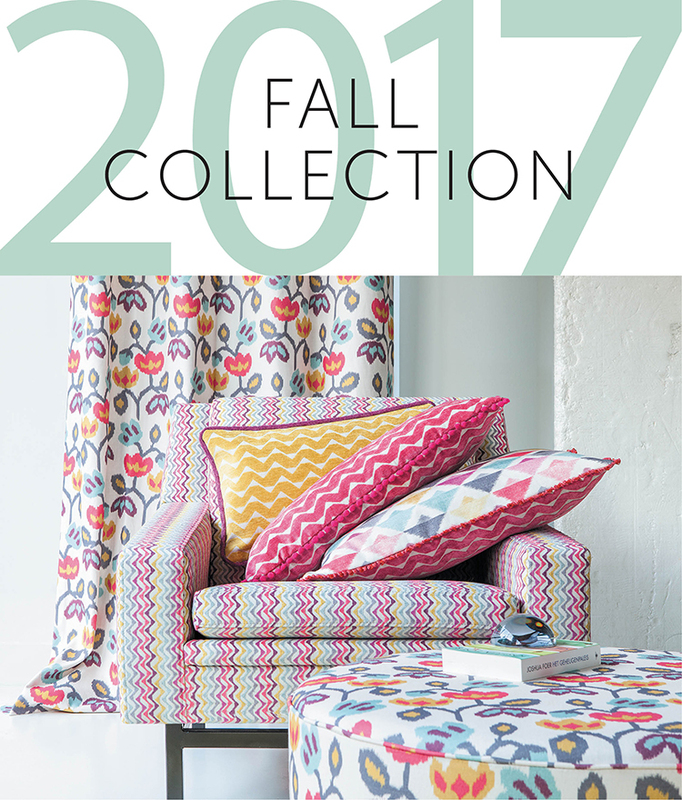 Fulfill your design dreams at a client-friendly price point with our Fall 2017 collection. 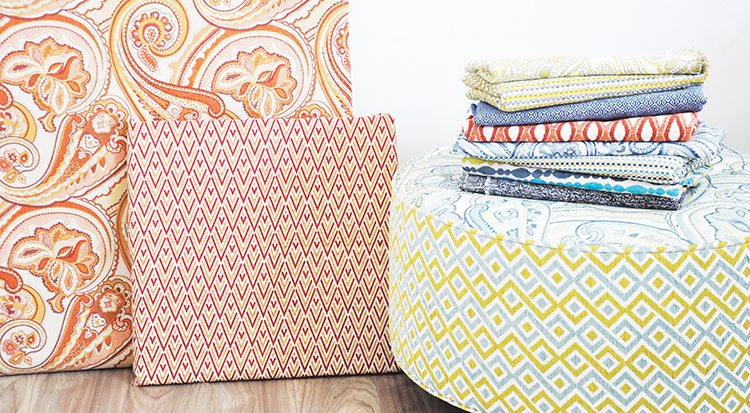 From our brand new Upholstery Essentials line which offers up high style, must-have body cloths at upholstery manufacturer pricing to the latest installment of our hit drapery and bedding series, Color Theory Vol. III, this season is all about champagne taste on a budget. Our Summer 2017 collection shines a spotlight on high performance, from our latest round of upholstery color books boasting ALTA and Crypton Home treatment to a sleek collection of stain repellent faux leathers to a compilation of dim out drapery. 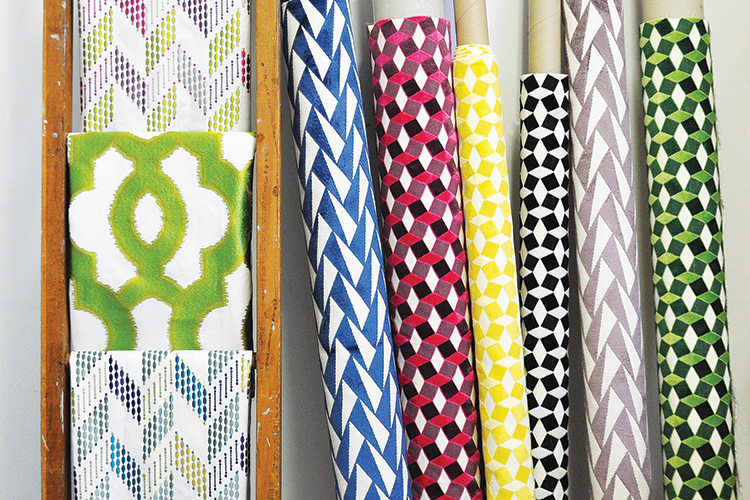 This season, we present four standout patterns that will provide a décor focal point to elevate any room. Nouveau and Perspective are stunning geometric cut velvet designs in a palette that ranges from classic neutrals to saturated gem tones. Cappella and Lariat are bold and fashionable yet eminently useable embroideries in fresh colorways. 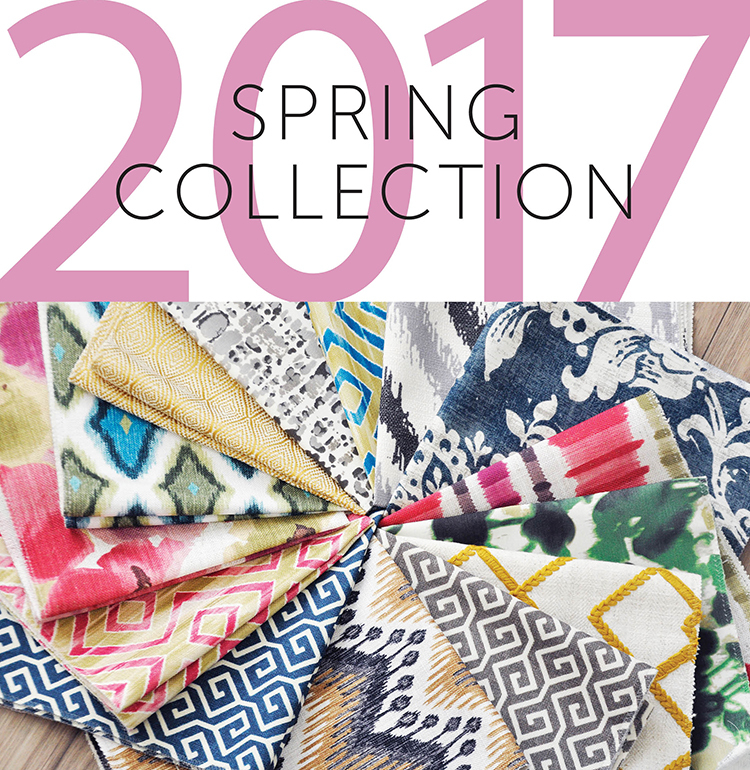 Spring 2017 offers a diverse and well-curated breadth of style that opens wide the design possibilities. Look to this collection to achieve unique settings that reflect individual tastes for a truly bespoke interior. The standout staple for Fall 2016; Velvet evokes timeless glam and luxury. 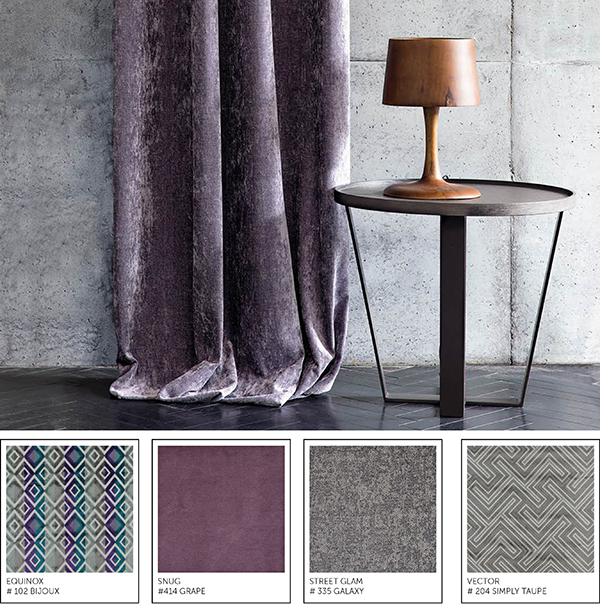 Take the look underground with deep purples and angular patterns, or let the sparks fly with a glistening chenille. 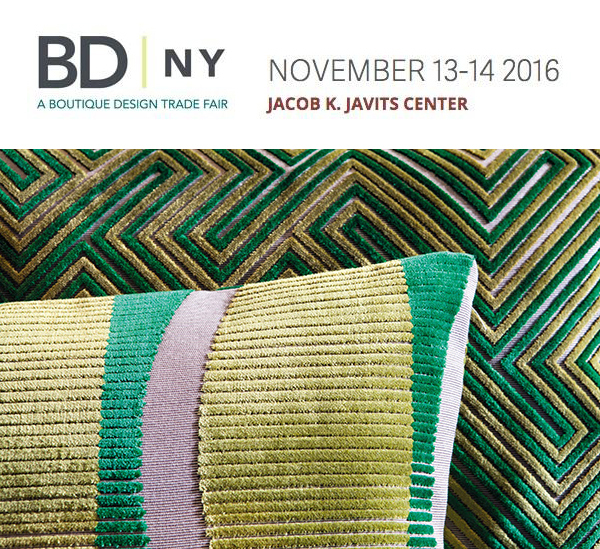 MAXWELL FABRICS EXHIBITING AT BDNY 2016! We are proud to be joining over 600 exhibitors for hospitality interiors at one of the fastest-growing trade fairs in the U.S.! Our color choices generally reflect our mood and Maxwell Fabrics’ Fall 2016 Collection features calming and peaceful hues enlivened with shots of vivid color. 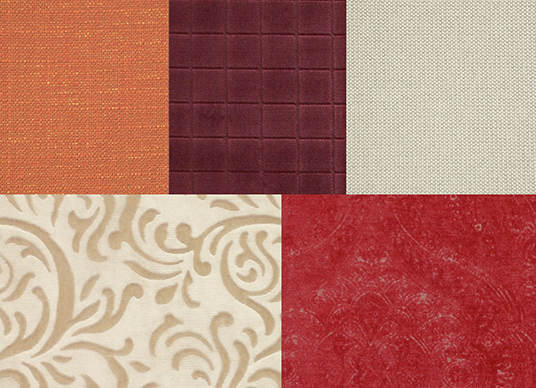 This season’s color palettes were created to satisfy the desire for optimism, strength and tranquility inside the home. H​arrison Design Associates Inc. is a personalized full service boutique design firm based in Calgary, specializing in residential design, renovations and decor. They believe "every space is unique and has a purpose, therefore it should be utilized to its full potential in an aesthetically pleasing way" and their online porfolio is evidence of their creative approach and sophisticated style. We are proud to be featured in the 'House Of Art' project, showcasing our fabric on statement upholstery pieces with artistic flair and striking palette. This season our focus is on performance. We believe the home should be beautiful, but it must also be livable, easy to care for, and worry-free. We are proud to introduce a new color book series called Performance Wovens, an exclusive collection of Sunbrella performance fabrics Home & Garden - Act II, and a compilation of simply elegant silk-like textures Pure & Simple IV. For more inspiration view our full Summer 2016 Collection. "Staying ahead of the curve when it comes to innovative design." 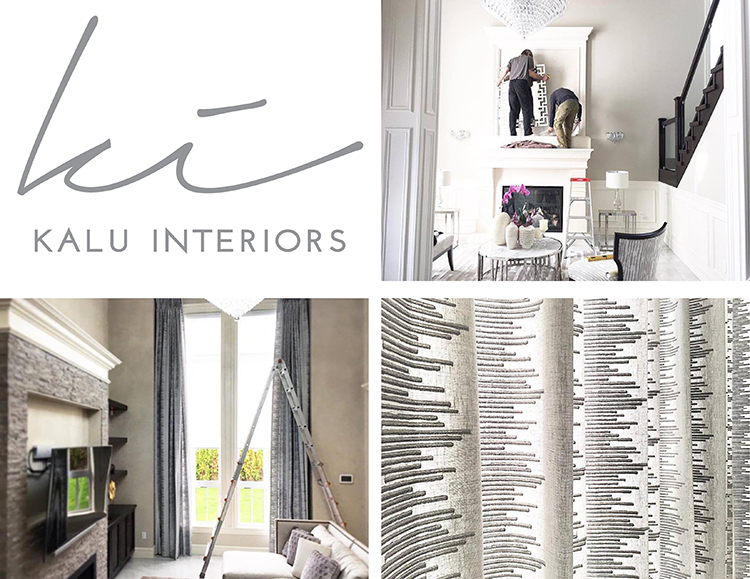 - Kalu Interiors are the fastest growing full service interior design firm in Vancouver and we are thrilled to be featured in their latest design project. Creating a striking statement in this modern, tailored envirnoment, Kalu Interiors have the magic touch when updating classic design with effortless style. 'Space Lift' is a story about the beauty-inspired apartment makeover of Vancouver-based makeup artist India Daykin. Featuring our drapery fabric, we are proud to be a part of this stylish space in a city close to our hearts. Special thanks to the Style at Home editors. Photography by Janis Nicolay. This season we are delivering a powerful punch of color and pattern in an easy-to-use package to suit any style and every budget. We are proud to announce the launch of our new Summer 2015 collection! This season’s offerings combine luxury with livability as well as on-trend nature-inspired themes and colors. A New Look For Telafina! We are proud to annouce the launch of our new Telafina website and the latest season of our exclusive boutique line www.telafina.com. I recently attended Heimtextil, the biggest international trade fair for home and contract textiles in the world. This is where I find inspiration for Maxwell Fabrics and Telafina and begin development on our new collections. It was one of the best shows I've attended. Now that I'm settled back in my studio and reflecting on the show, I found I’ve really had a chance to understand the direction of upcoming trends and the influences for which these trends are based on. 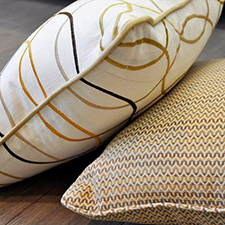 Design ideas featured at Heimtex for 2014/15 are structured into two major categories - Progress and Revival. These two contracting themes come together and the concept becomes the key inspiration for lifestyle trends worldwide. Progress is based on the idea that we must continuously innovate to improve quality and functionality. Technology is key as we look towards a sustainable future. - Design direction - Flora and fauna prints. - Most emphasized color - Green. In every tone from soft pastels to bright citron and continuation of rich emerald. Revival is based on the idea that while technology takes us into the future we also must look back on past traditions and seek out purity and authenticity. - Design direction - Natural materials that highlight if not emphasize nature's flaws in materials such as wood, stone, linen and metals. -Most emphasized color - Metallics in tones of gold, copper and bronze. These are a few key ideas influencing the design world now and into 2015 with exciting products planned in Maxwell's upcoming collections. 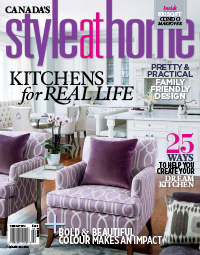 Don’t miss the February 2014 issue of Style at Home Magazine! It features a six page spread on the magazine’s own Design Editor, Jessica Waks, and the overhaul of her 1934 Georgian-style home in midtown Toronto. Maxwell Fabrics was thrilled to participate by supplying fabrics to fulfill the vision of her “forever house”. In the kitchen, Jessica created a banquette to maximize seating in a tight corner. “I had it covered in a shiny black faux leather with deep diamond tufts to make it feel like you were sitting in a restaurant.” The faux leather is our exclusive Big Horn #350 Ebony from Easy Rider. Big Horn #350 was also used to upholster three stools to match the banquette and placed at the kitchen island. See below left with Jessica sitting happily. 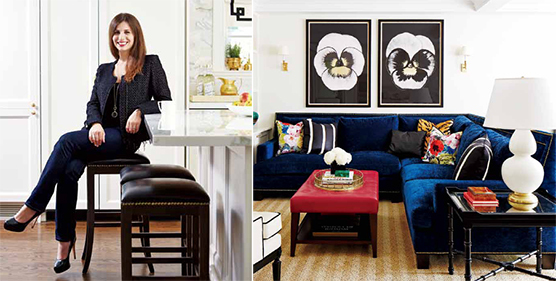 In the family room, Jessica introduced hues like a rich sapphire chenille on the sofa shown below right. This rich sapphire upholstery fabric is our exclusive Soul Mate #10 Indigo. Soul Mate (available in Canada only) is from our Comrade book, a sumptuous collection of casually luxurious chenille textures. 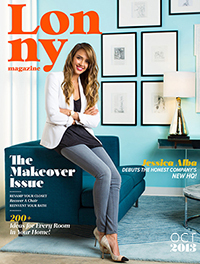 For more information on the dramatic transformation of Jessica’s “Heart of Gold” home including details on the kitchen and family room design pick up a copy today or visit Style at Home. 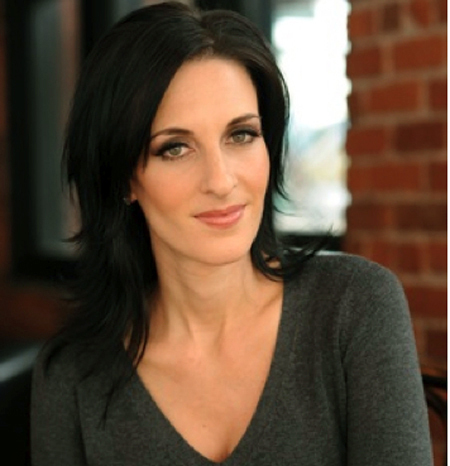 Special thanks to the Style at Home team and Jessica Waks. Photography by Stacey Brandford. 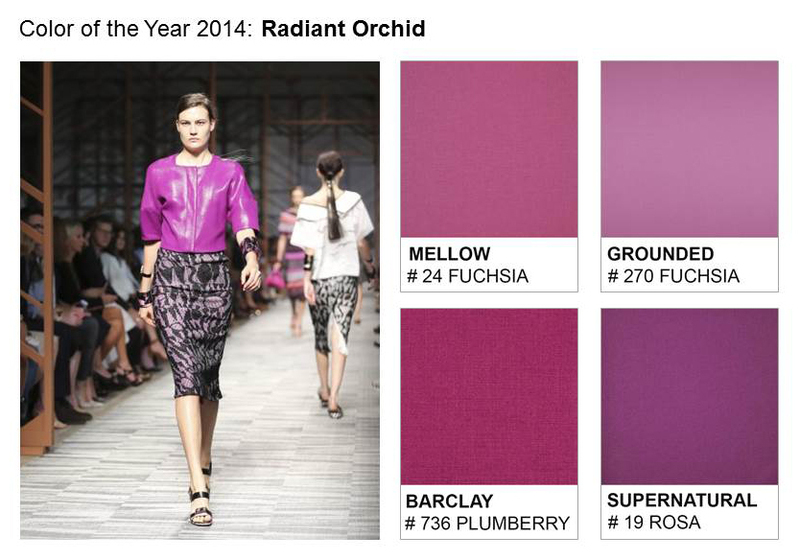 Maxwell Fabrics embraces Pantone Color of the Year 2014 with Mellow #24 Fuchsia, Grounded #270 Fuchsia, Barclay #736 Plumberry and Supernatural #19 Rosa. For more inspiration and fabric ideas follow us on Twitter, Pinterest, Instagram and like our Facebook page. 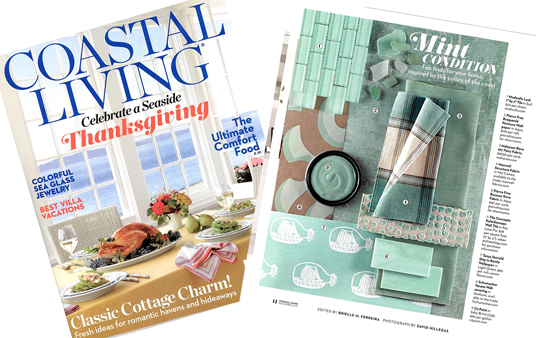 Maxwell Fabrics is proud to be featured in November's issue of Coastal Living magazine. Structure #20 Cameo fabric was showcased in the "Mint Condition" article. 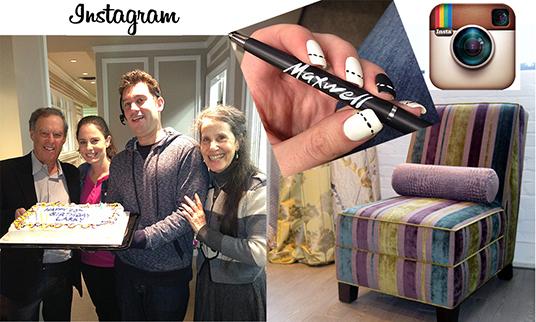 Follow the Maxwell Fabrics family by searching @maxwellfabrics on your Instagram app. 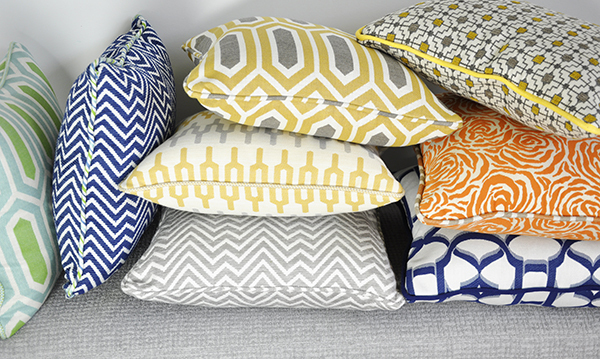 Maxwell Fabrics is also on Facebook, Twitter, Pinterest and Houzz so you can join our fabric conversation today. Call us direct at 1-800-663-1159 for more information or log into your account and order your memo samples today. Lonny Magazine is known for its design, style and architecture. In October 2013 the magazine ran a story called "The Saucer Chair Makeover". The story featured Lonny Magazine's Associate Editor Kaylei McGaw hand-me-down chair that was transformed into a renewed, modern lounge chair by Molly Andrews and her talented upholstery team at www.chairloom.com based out of Ardmore, Pennsylvania. 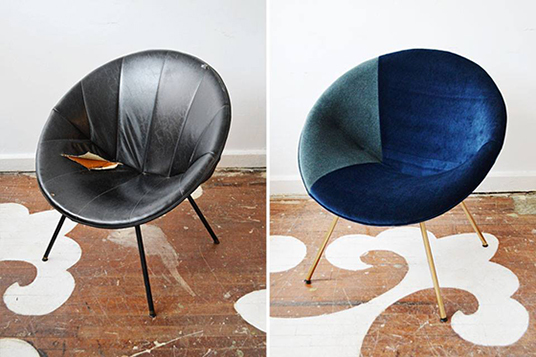 Chairloom chose Maxwell Fabrics' Warsaw Navy and Warmheart Caspian upholstery fabric to round the shape of the saucer chair and add dimenion and style. Both fabrics come from the popular West Wing book. West Wing offers solid textures of luxurious plush cotton looks, polished flannels and elegantly lustrous velvets. 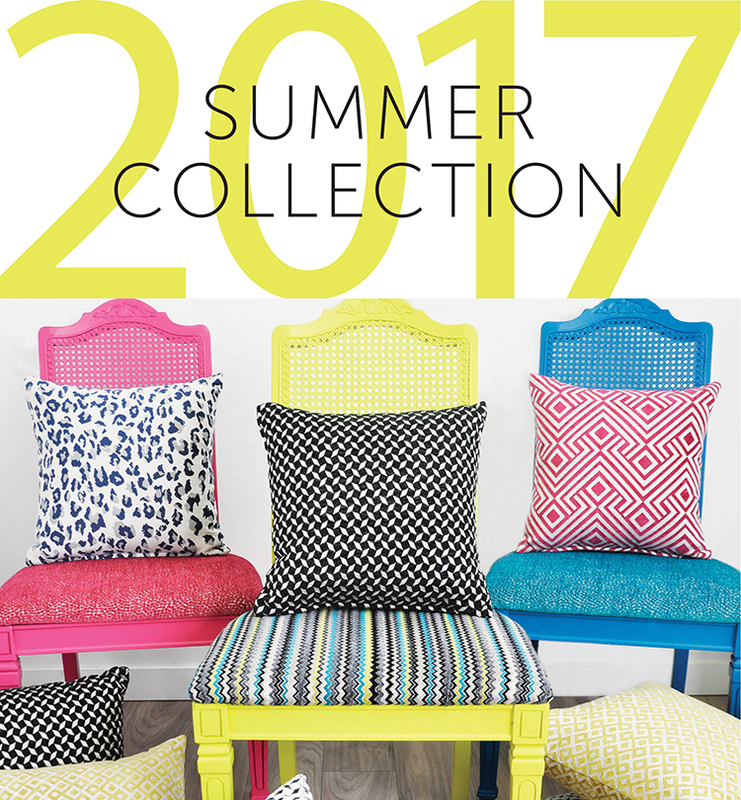 It's a top-selling Maxwell Fabrics collection with almost 100 skus for designers to chose from. The below image shows the chair before the makeover on the left and the final result on the right. Read the full article on the Lonny Magazine website here.